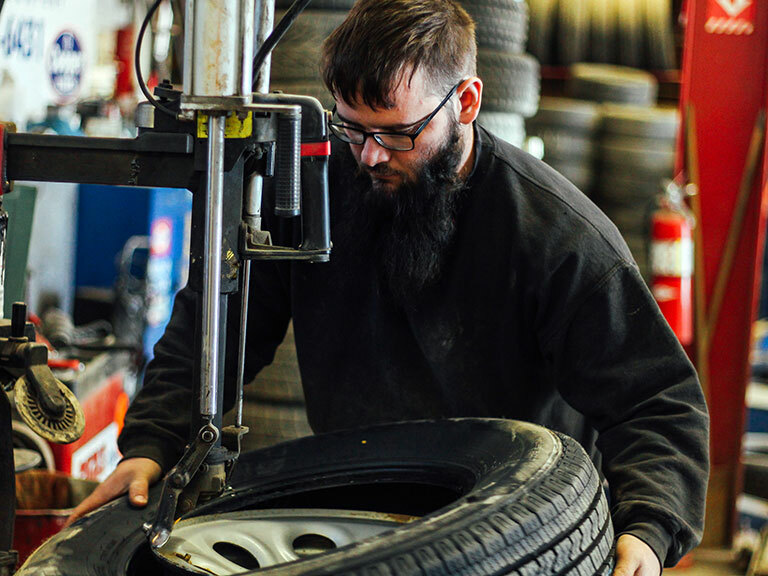 Our service department is here to keep your automobile running its best and keep you safe on the roads. 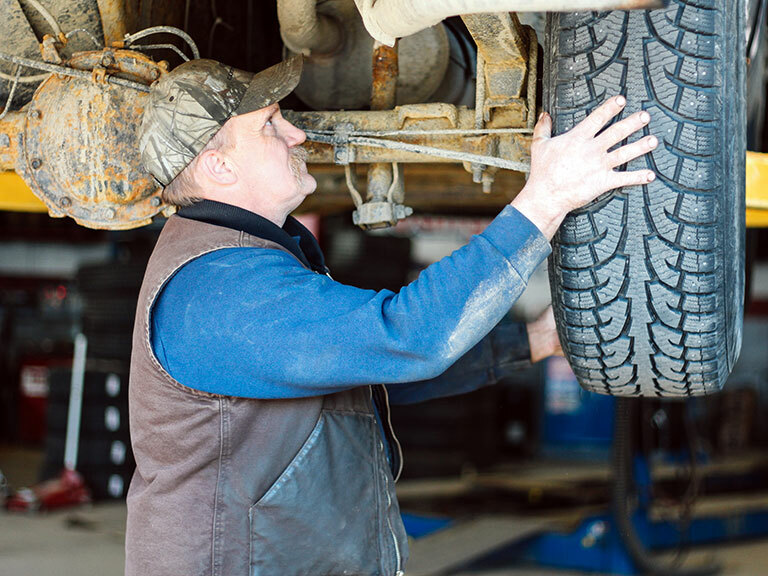 You don’t have to be an expert to know that preventative maintenance is the best way to make sure your vehicle is running properly. 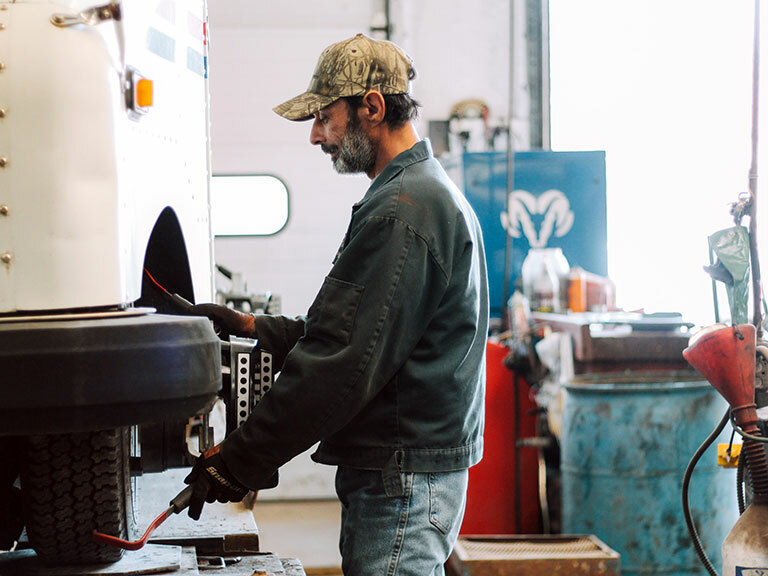 We also know that we need to earn your trust which is why we have Tech-Net and ASE certified technicians in our shop.